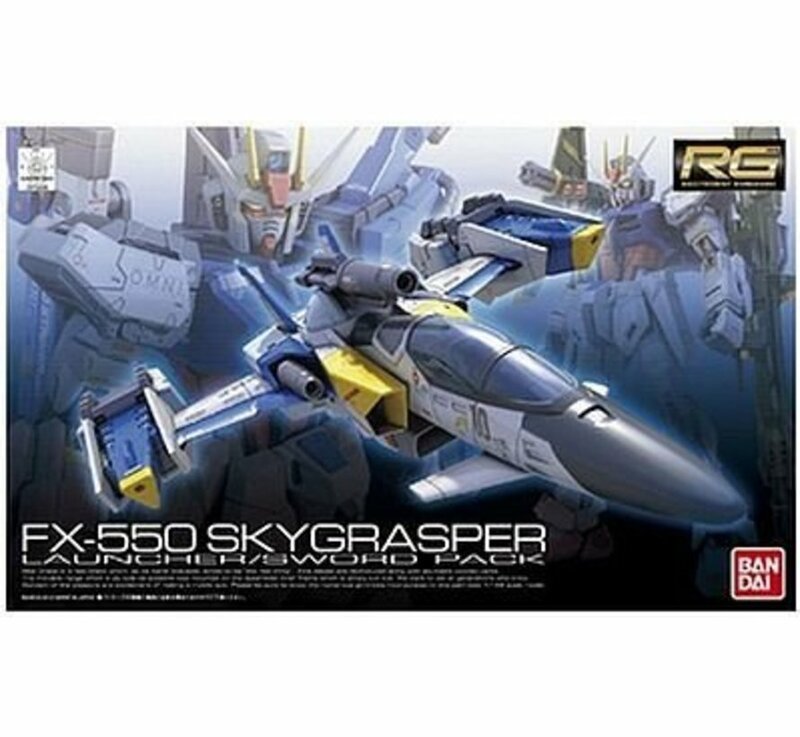 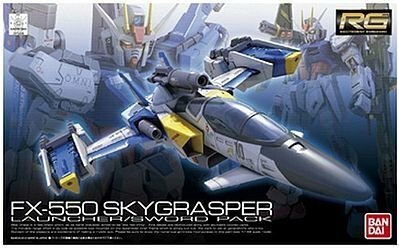 This is a Real Grade 1/144 #6 Sky Grasper with Launcher/Sword Pack Plastic Model Kit By Bandai. First RG add-on release. Includes Sword and Launcher Striker Packs for RG-03 and Striker Pack hanger for Action Base.